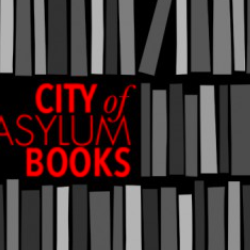 On January 25 at 7 PM, City of Asylum/Pittsburgh will host a reading featuring two visiting writers from the University of Iowa’s International Writing Program: Fabienne Kanor and Marvin Victor. Hind Shoufani is the author of two volumes of poetry, More Light Than Death Could Bear (2007) and Inkstains on the Edge of Light (2010). 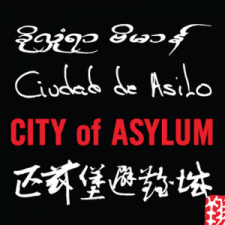 She was a featured poet at City of Asylum Pittsburgh’s annual Jazz Poetry Concert. In this interview Petrova talks about St. Petersburg’s cosmopolitanism, Russia’s problems with forgotten history, and the out-of-body experience of good translation.